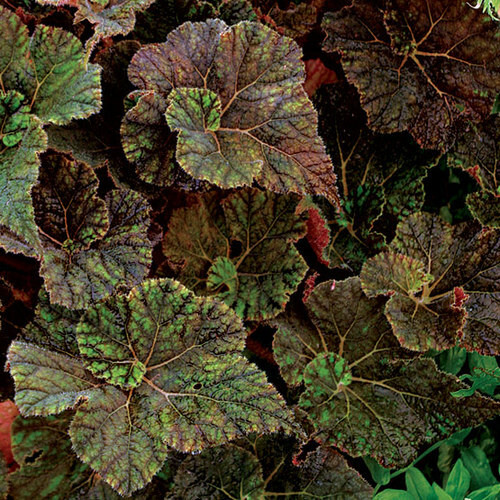 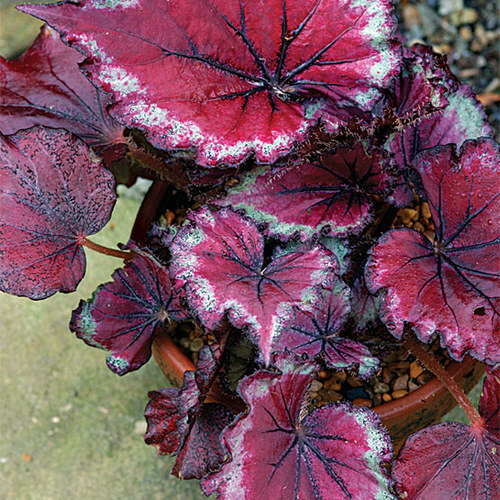 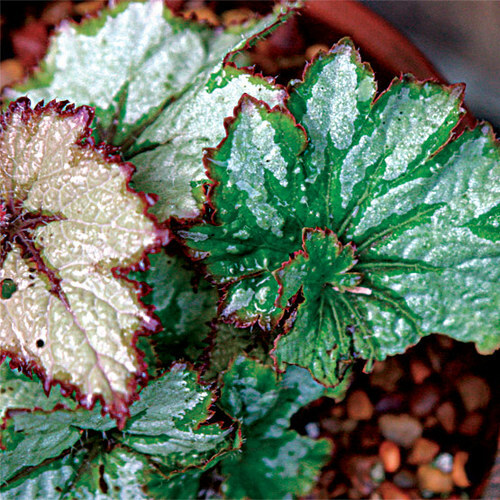 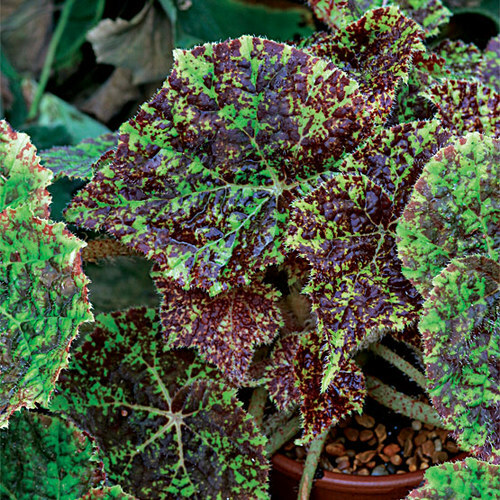 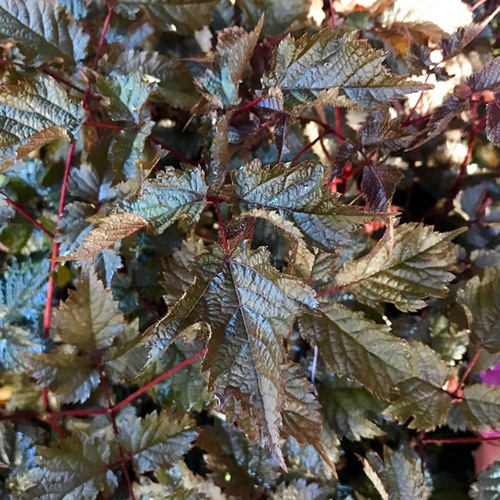 This tuberous begonia bears green heart-shaped foliage with red veining and claret-stained undersides that steal the show when backlit. 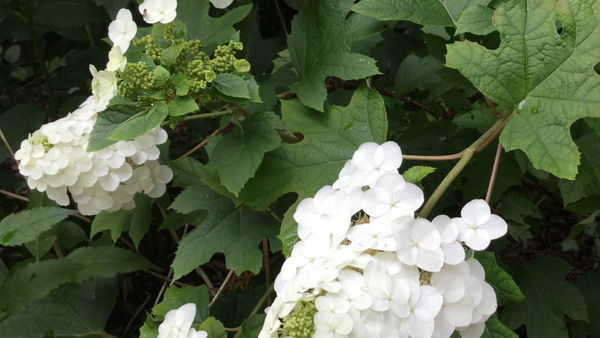 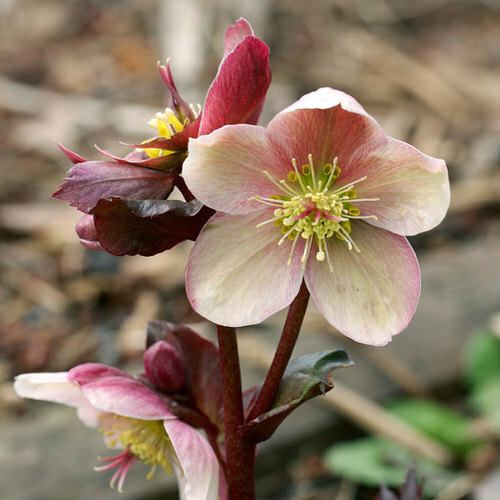 Pendent clusters of slightly fragrant, satiny pink or white blossoms open from midsummer until frost. 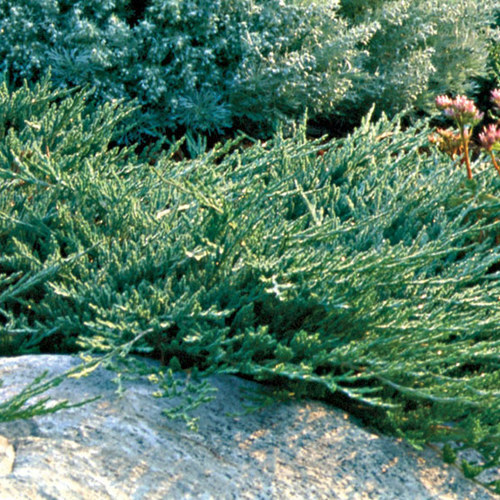 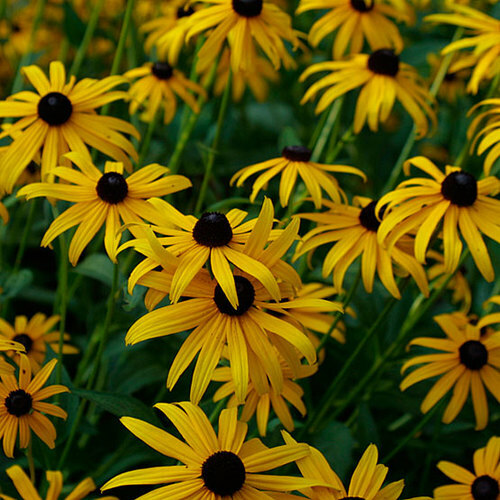 It makes a good perennial companion for ferns and hostas. 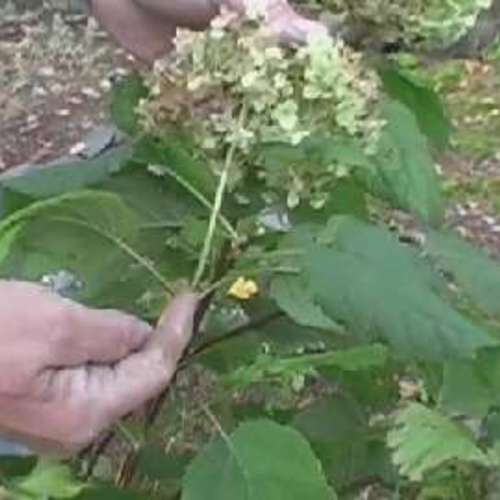 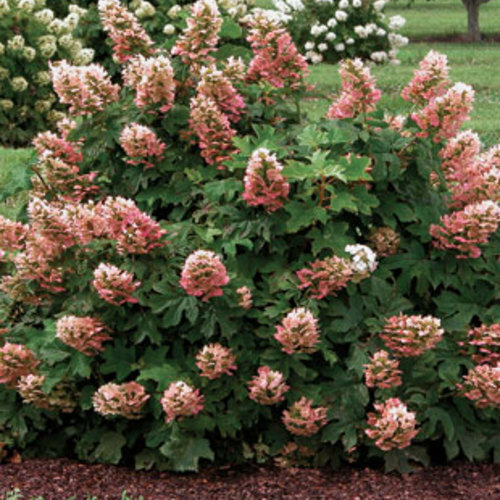 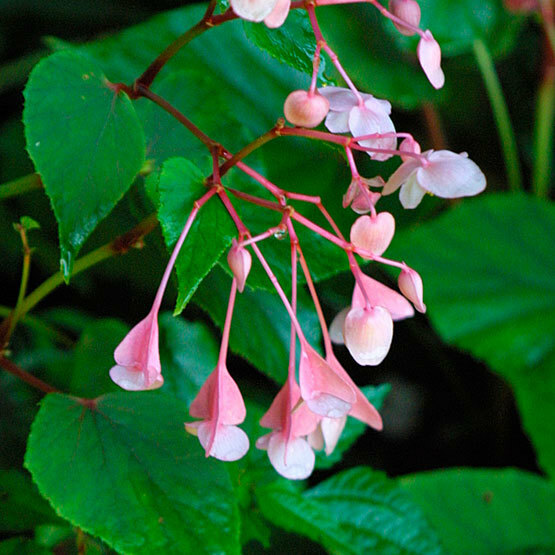 Noteworthy CharacteristicsLarge, heart-shaped leaves; sprays of pink flowers. 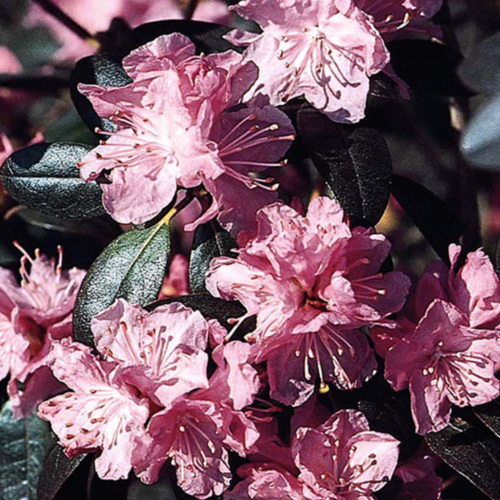 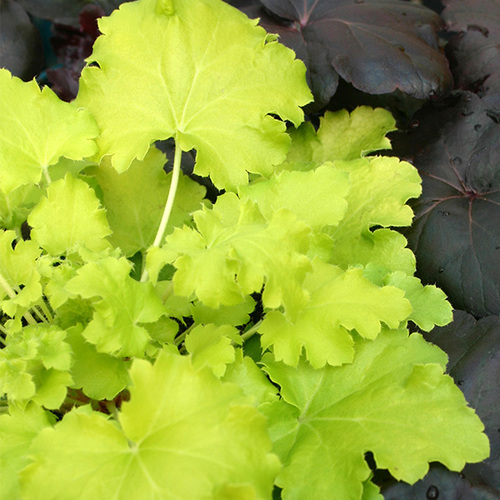 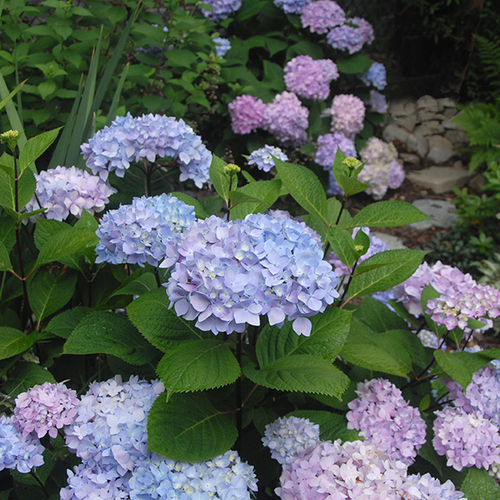 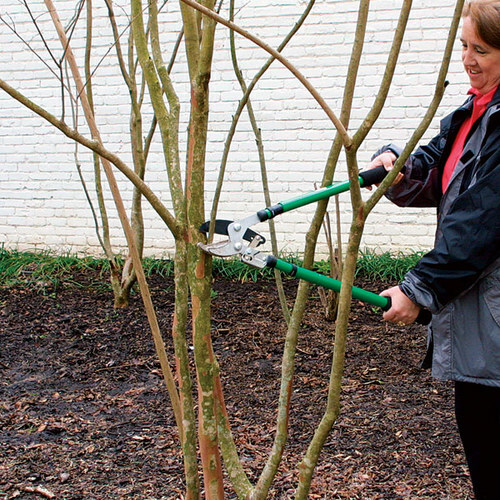 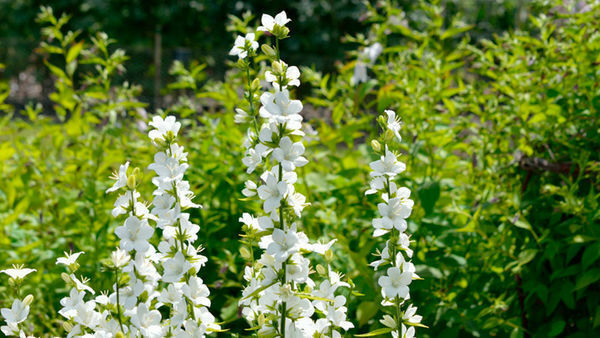 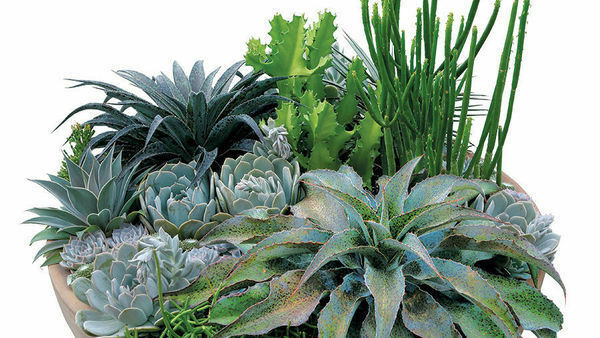 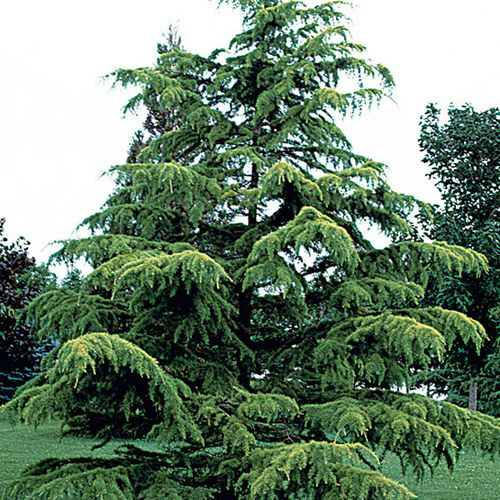 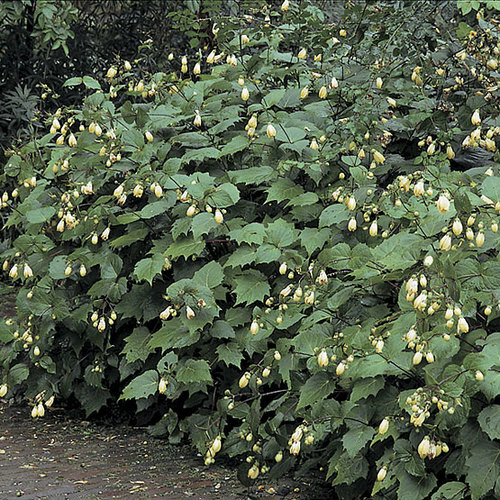 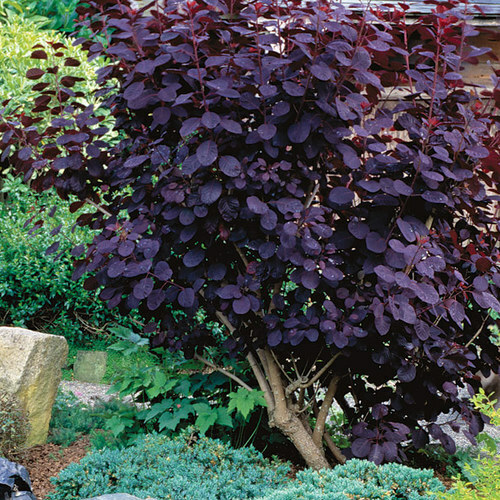 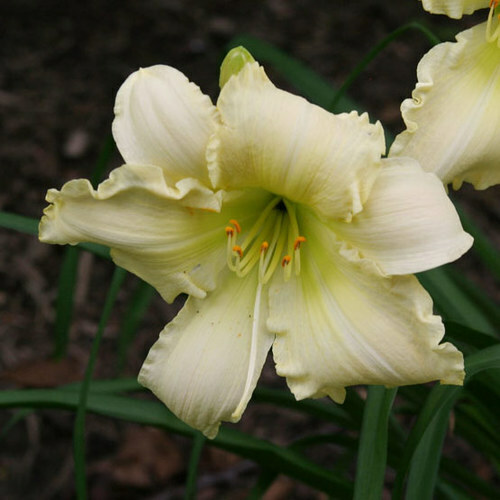 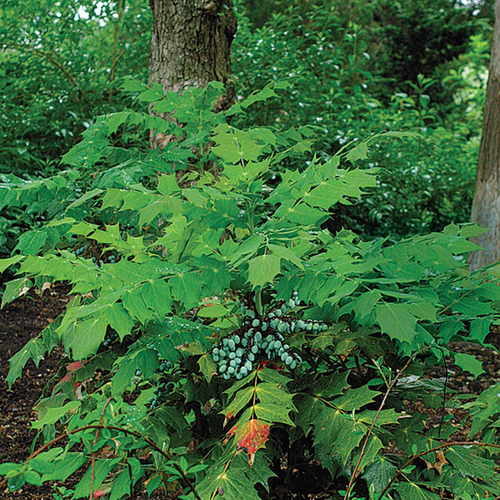 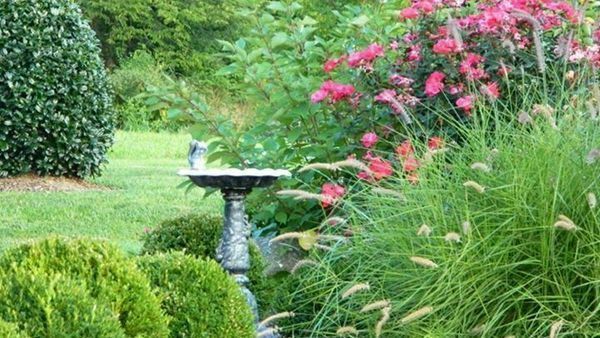 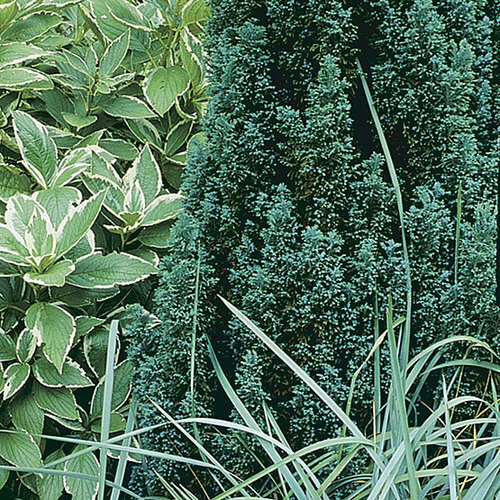 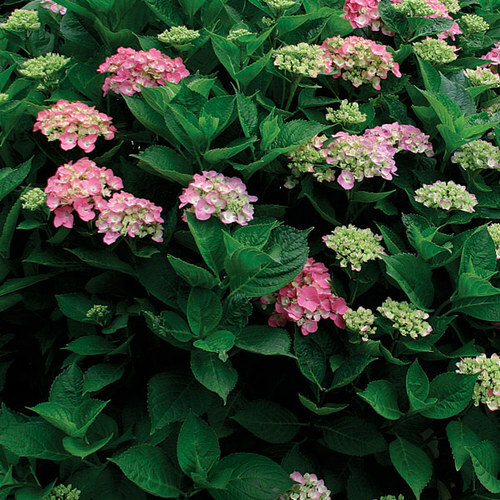 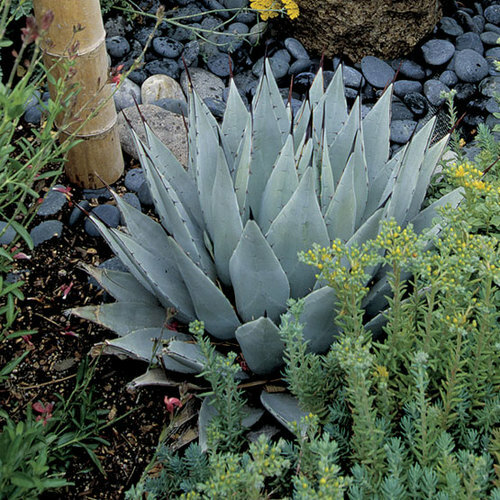 CarePrefers rich, moist but well-drained soil in moderate or full shade, with shelter from afternoon sun. 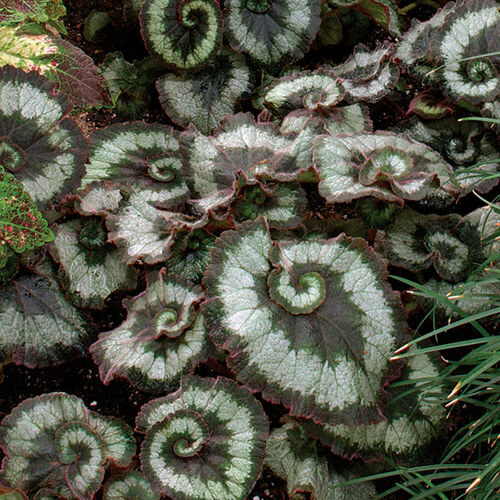 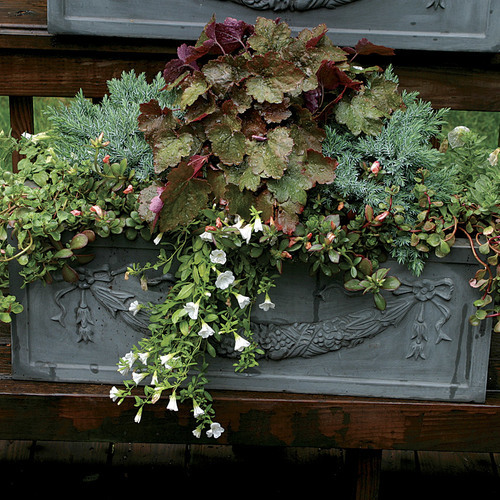 Hardy begonia dies to the ground in winter and often reseeds to form large colonies. 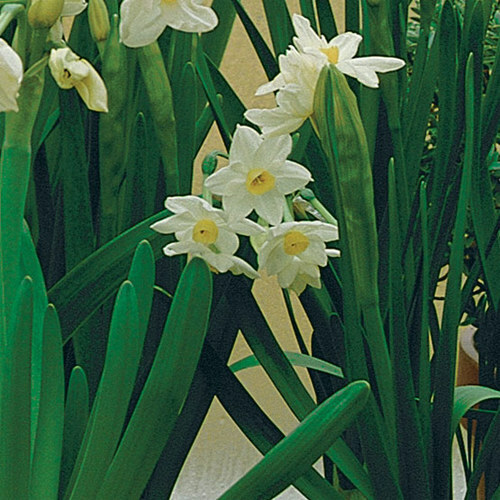 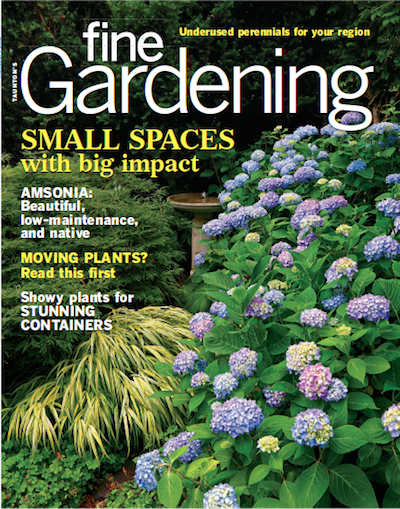 PropagationSow seed or bulbils when fresh; take basal or stem cuttings in spring; divide perennial clumps in spring.